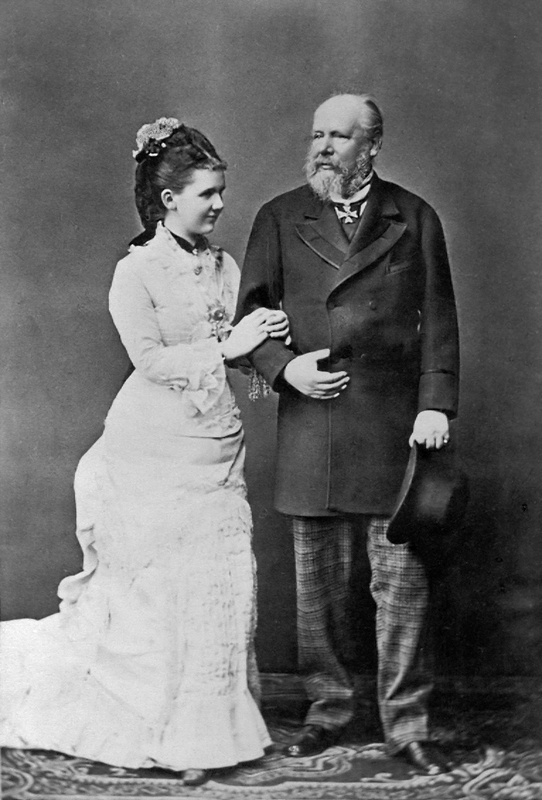 King William III of The Netherlands (1817–1890) married Princes Emma of Waldeck and Pyrmont when he was 61, she was 41 years his junior at the time. On top of that, Emma’s stepmother, Louise of Schleswig-Holstein-Sonderburg-Glücksburg was only eight months older than she was, making William effectively 41 years older than his mother-in-law. The combined growth of all the hairs on the average human head is about 30m (100ft) in a day, or 11km (7 miles) in a year. The human body grows a new stomach lining every five days. The average lifespan of a human taste bud is ten days. The body grows a completely new skin every four weeks. The liver is replaced every six weeks. The human skeleton is replaced every three months. Gregor Mendel (1822-84), the monk who founded the science of genetics, failed his teacher training course at the age of 28, getting his lowest marks in the biology paper. He taught all his life but never managed to pass the exam. In Portuguese, the feeling of missing something or someone. Saudade describes a deep emotional state of nostalgic longing for an absent something or someone that one loves. It often carries a repressed knowledge that the object of longing might never return.